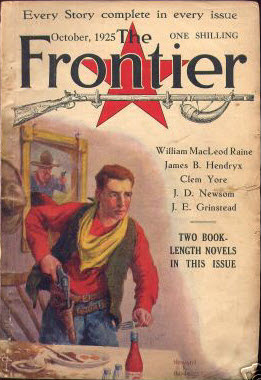 When the Outlaw Rode in Oklahoma · William MacLeod Raine · ?? 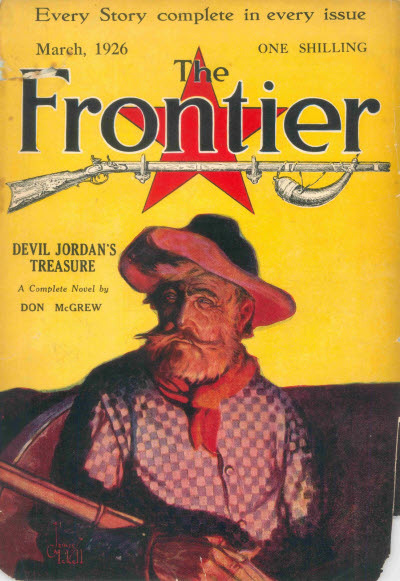 Subtitled A Magazine of the Northwest. 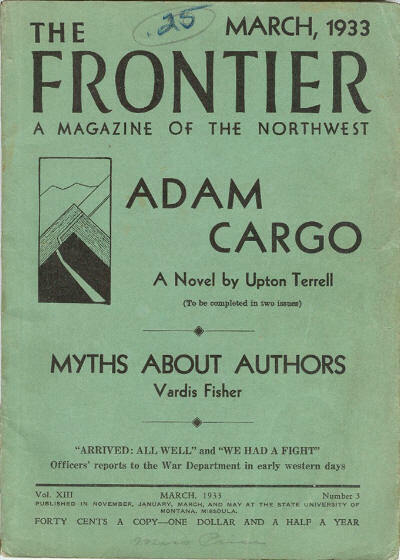 165 · Adam Cargo [Part 1 of 2] · Upton Terrell · n.
Issue not found - Probably a reprint of the October 1924 (US) issue. Issue not found - Probably a reprint of the November 1924 (US) issue. Issue not found - Probably a reprint of the December 1924 (US) issue. Issue not found - Probably a reprint of the January 1925 (US) issue. 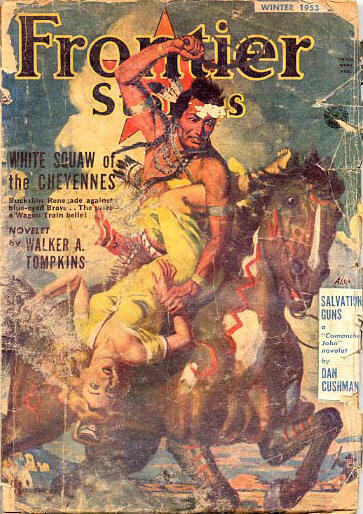 Issue not found - Probably a reprint of the February 1925 (US) issue. Issue not found - Probably a reprint of the March 1925 (US) issue. Incomplete Data - Issue not found - Probably a reprint of the April 1925 (US) issue. 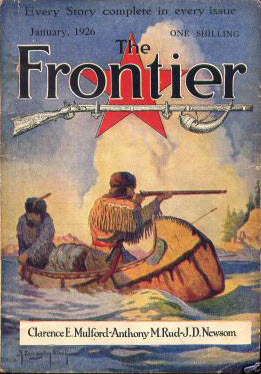 Reprint of the May 1925 (US) issue. Details supplied by Mike Ashley. Issue not found - Probably a reprint of the June 1925 (US) issue. Incomplete Data - Issue not found - Probably a reprint of the July 1925 (US) issue. Issue not found - Probably a reprint of the August 1925 (US) issue. 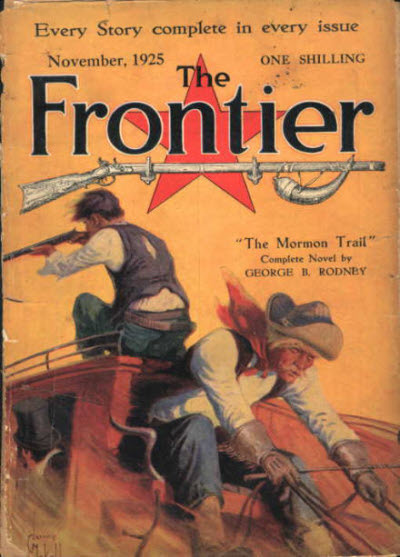 Reprint of the September 1925 (US) issue. Details supplied by Rick Hall.